From Read My Lips laughs to super Saturday Knight sleuthing, get your fill of of the latest series! 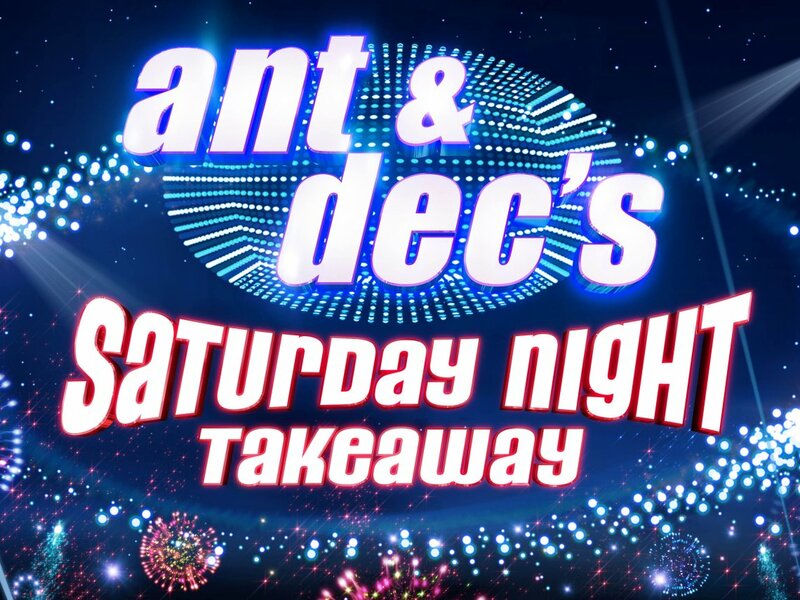 That's right, the 2018 series is in full swing and has the UK up on its feet every Saturday, celebrating top telly landmarks from the 100th Show and the Happiest Minute of each Week, through to the stunning stars and mega-guest filled End of the Show Shows. From Kylie to Mr Corden, this year it's more jam-packed than ever - and you can catch up with the full show on the ITV Hub. When they're not on the telly they're taking on YouTube! 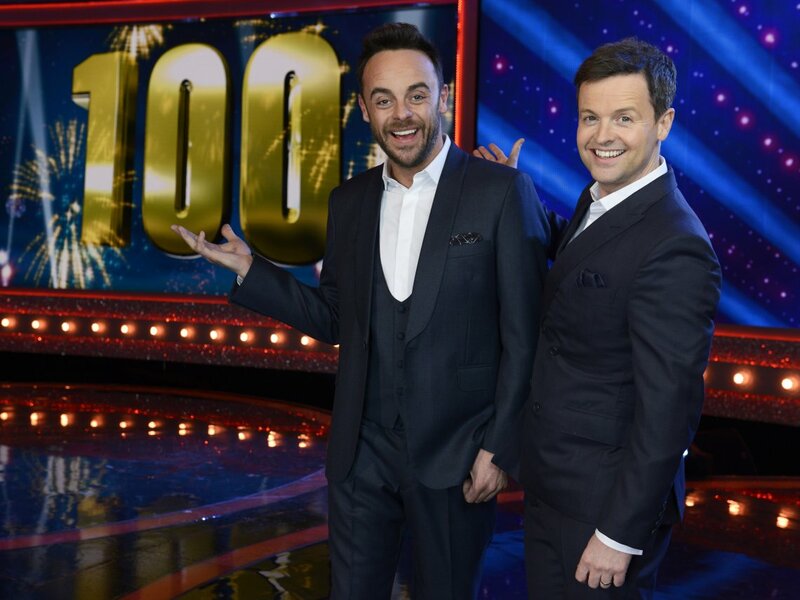 Don't miss Ant & Dec V YouTubers, as the boys go head-to-head with the platform's stars at their own games. Whether it's japes with Jack and Conor Maynard or cheeky challenges with NikiNSammy - prepare for megalolz, that's all we can tell you!